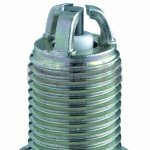 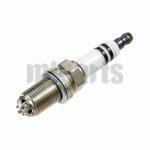 What is spark plug? 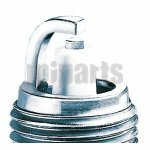 It is a device used for combustion in your engine. 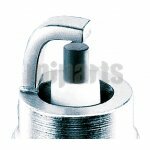 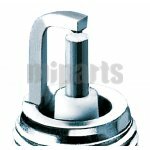 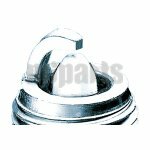 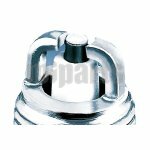 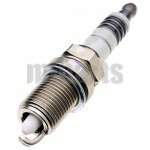 It is necessary on any vehicles and is a very important part of the engine. 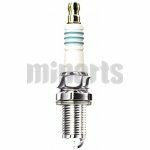 So in order to keep the good performance, people need to take care of spark plugs. 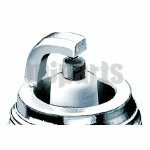 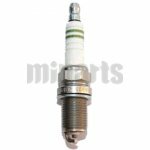 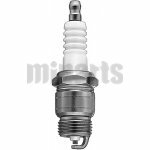 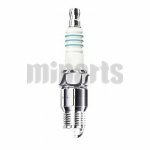 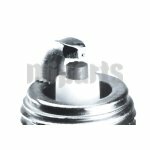 If you car can not starting, a bad or fault spark plug may be the reason.